Enthusiasm for remote patient monitoring is growing, and it’s no wonder. 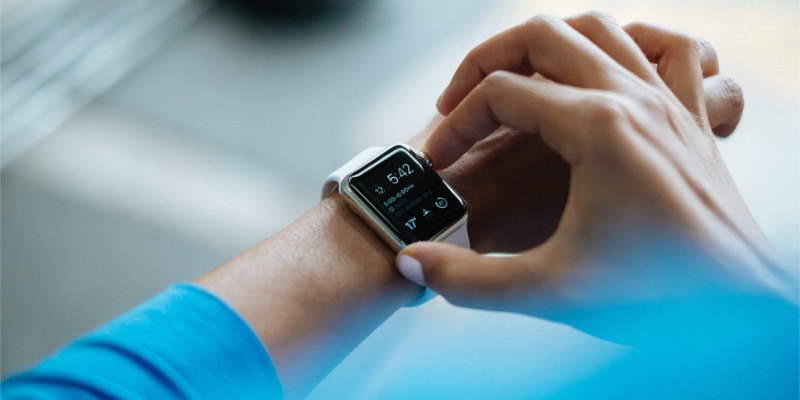 The latest wave in health data collection uses non-invasive devices (think smart watches, smart phones, and other wearables) to automatically transmit data to a web portal or mobile app for patient self-monitoring and/or health provider assessment and clinical decision-making. In this way, more data can be collected more conveniently than with traditional methods. Could the use of these exciting technologies actually translate into improved patient health? A recent meta-analysis study sought to answer that very question. Many of the randomized control trials included in the meta-analysis controlled for the delivery model upon which remote patient monitoring (RPM) was used. In other words, everything was held as constant as possible between experimental and control groups, aside from the use of RPM. Despite the hype, the study generated mixed results in terms of the effectiveness of RPM on its own. It turns out that patients are unlikely to attain significant improvements in health with the mere incremental addition of RPM to the care delivery model. Something more is needed. Among the few trials that didn’t control for delivery model, the researchers found that RPM could be impactful—so long as it was coupled with interventions that integrated new experiences, such as personalized health coaching, into the care model. While that’s good news, we should ask ourselves: why wasn’t the technology alone enough to move the needle? Expecting an improvement in health outcomes through remote patient monitoring alone is analogous to buying a new and faster sports car in hopes of reducing your commute time. The car is capable of getting from point A to point B faster, but such a strategy is not likely to work unless we change the processes that dictate the use of the new car. In this case, it would be the ways of the road, such as speed limits, traffic, and the route to work. To account for this issue, researchers and innovators alike should focus on innovating the care models that employ RPM—the processes dictating the new technologies’ use. This involves creating new ways of getting things done and integrating useful experiences into novel care delivery models that unleash the full extent of RPM capabilities. In other words, innovators should be asking what new and innovative care models can RPM potentially enable. It’s easy to get excited about new gadgets and speculate on their potential to transform healthcare, but as studies have shown, merely hot-swapping one technology for another won’t do much. Instead, we should reimagine the ways in which the technology is deployed, altering the processes around the technology to take full advantage of its capabilities. That is how innovators can turn hype around a technology into real-world impact.